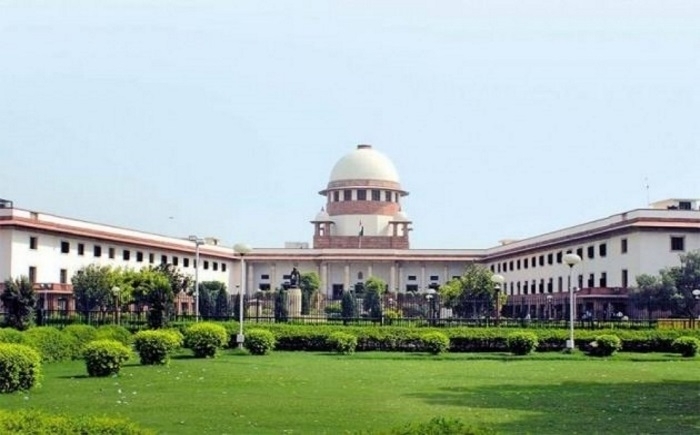 New Delhi, Jan 30: Once again, Supreme Court refused to stay amendments to the SC/ST Act which can restore the no anticipatory bail provision. The court stated Wednesday that all matters including the Centre’s review petition will be heard on February 19.
the bench refused to stay after senior advocates like Vikas Singh, appearing for one of the petitioners who had challenged the changes, pursued an immediate stay on this. The bench headed by UU Lalit said the issue requires a hearing in details. It will appropriate if all matters are heard on Feb 19. The apex court had said on Jan 25th that it will consider listing the Centre’s review and petitions challenging the amendments to the SC/STAct 2018, together before an appropriate bench.